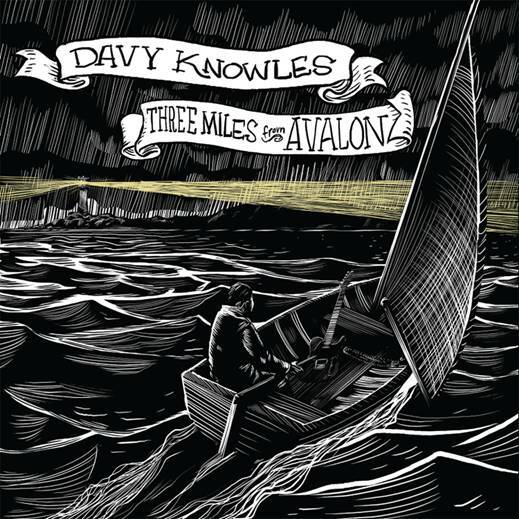 Chicago, IL --- Davy Knowles has announced the release of a new studio album Three Miles From Avalon on October 14. Hot on the heels of the 2014's The Outsider, the full-length documentary Island Bound, and an extensive tour schedule, Isle of Man-born Knowles looks forwards with a collection of new songs marking a return to his roots and the sounds that first ignited his passion for music. Recorded exclusively in his adopted hometown of Chicago, the capital of electric blues provided Knowles with a landscape steeped in legend, inspiring him to creatively explore the genre of music he’s always loved - energetic, guitar driven blues-rock. The pre-order for vinyl, plus limited edition signed memorabilia, alongside bundled merchandising packages is live on Pledge Music here: http://www.pledgemusic.com/projects/threemilesfromavalon. A digital pre-order campaign will be available globally two weeks prior to release on September 30 via all retailers and at www.davyknowles.com. 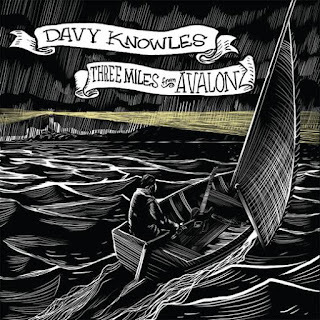 Storytelling has always been a vital ingredient in Knowles’ work, and the repertoire introduced on Three Miles From Avalon continues this legacy of introducing indelible characters to the listener's mind. Weaving a moment of pathos into the track list is "Oxford MS" – a fictional account of shady dealing and violence. 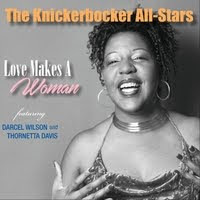 Knowles offers, "Songs with characters and stories have always grabbed me, and I wanted to write one in the blues and gospel vein. 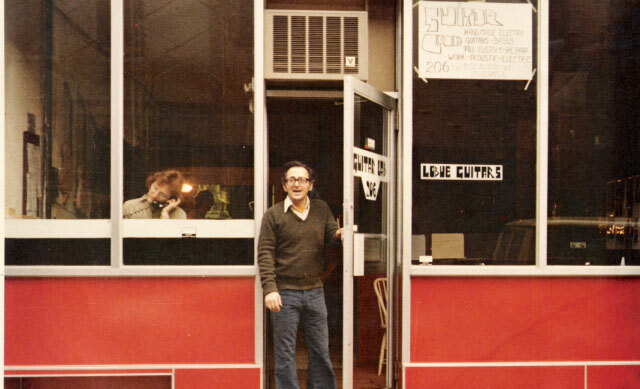 This one specifically is a story of blackmail, gambling and regret, though certainly not an autobiographical one!” The title track itself brings forth a personal reflection through songs which the artist states, "is really all about being slightly further away than where you want to be, and the frustration that comes with that. Avalon is this Arthurian legend, the Island that could never be found. It became my metaphor for things just out of my grasp.” The song also reveals the musical influences close to Davy’s heart, showcasing his love of blues and classic rock with affection. The album closes on a hat tip to one of the all-time greats, Willie Dixon, with a re-working of his blues classic "What In The World." Performed with a live, ‘after hours’ feel, the track showcases Knowles’ confident and distinctive guitar playing, but also a powerful solo on the Hammond B3 by Andrew Toombs – demonstrating that Knowles and his tight-knit band all possess not only stunning technical ability, but soul too. There is no question that this long road Knowles has travelled finds the artist passing through a crossroads with clarity focused on the destination he strives to reach. Perhaps not as unattainable to reach as this fictional, mythical place he metaphorically alludes to in title. Davy Knowles has staged over five hundred appearance in support of his two Billboard-charting studio albums, DVD's and live albums. The Chicago-based artist began his journey as a young man growing up on the UK's Isle of Man, and his commitment to succeed led to his emigration to America at 19 with his band Back Door Slam. 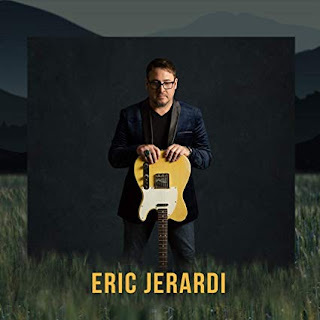 His acclaimed debut album Roll Away (Blix Street Records) delivered TV appearances on Jimmy Kimmel and Good Morning America fueled by the radio hit "Come Home." His second studio release Coming Up For Air was produced by Peter Frampton, yielding radio hits "Tear Down The Walls" and "Taste of Danger." Knowles made appearances at festivals that included Lollapalooza, Bonnaroo and Austin City Limits, headlines the globe, and was invited to tour with Jeff Beck, The Who, Warren Haynes / Gov't Mule, Joe Bonamassa and Peter Frampton amongst others. More recent, roots-driven projects have emerged in the form of the music documentary Island Bound, produced in association with DAM. Tracking the migration of Celtic and European folk music to America, Canada and Australia, Knowles enlisted the help of musicians such as Richard Thompson and Martin Simpson to explore the origins of bluegrass, folk, country and Americana, the sounds that influenced blues, pop and rock music of today.